It has been a long time since we’ve had a “Fashion and Beauty Friday” post around here! I think it’s time to revive them, so I’m starting today with a 2 minute tutorial on how to create a fishtail braid. Whether you want to get this look for yourself or try it out on your little girls, it is a very easy braid to master. 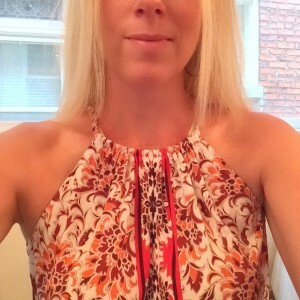 I love to wear this braid in the summer because it works great on wet hair and is perfect for beach days! 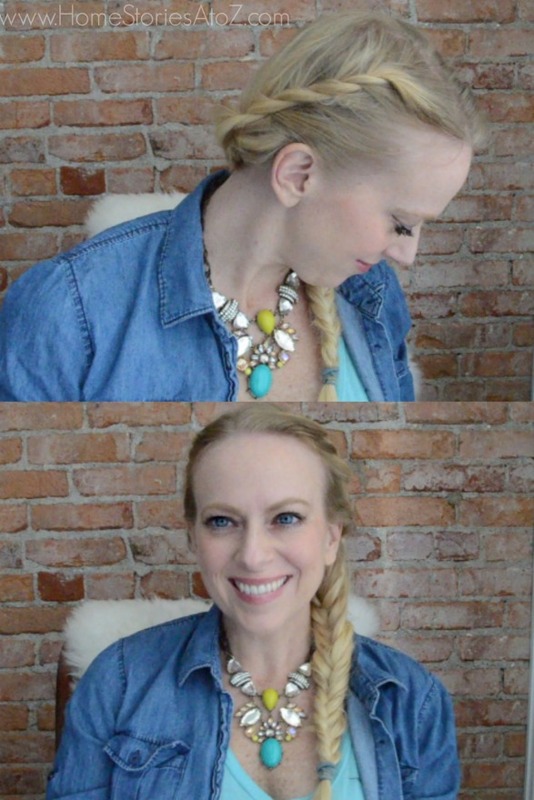 This is such a great braid to master for those days when you are tired of a ponytail or a basic braid. It looks fancier without being much harder to pull off than a basic braid. Feel free to pin this graphic to save this tutorial for later! This looks fabulous and you look amazing. Great tutorial and such a pretty hairstyle.